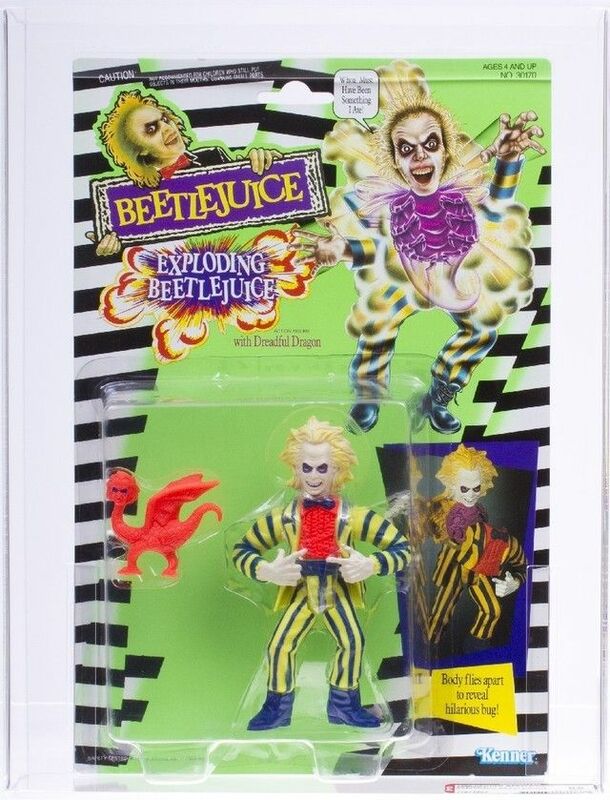 What Beetlejuice Action Figures Have Been Made? 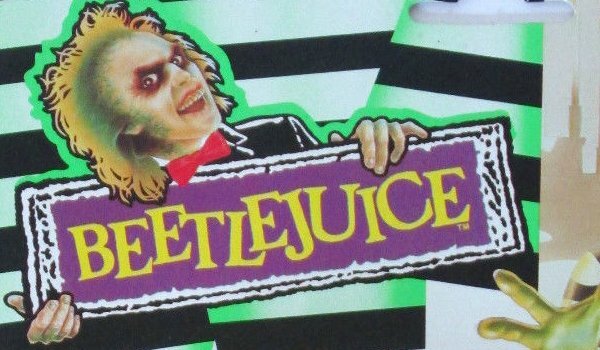 Beetlejuice was a Tim Burton movie starring Michael Keaton and Wimona Rtder in 1990. 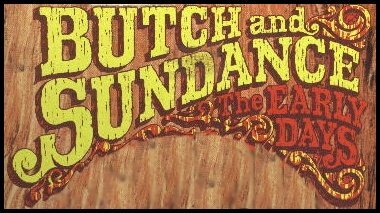 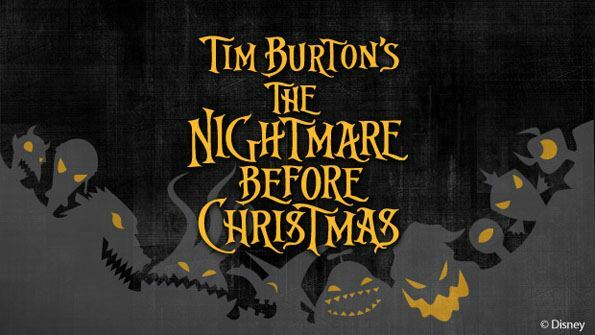 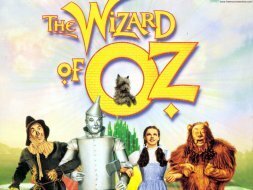 The plot centers on a family who move into a recently deceased newlywed’s home. 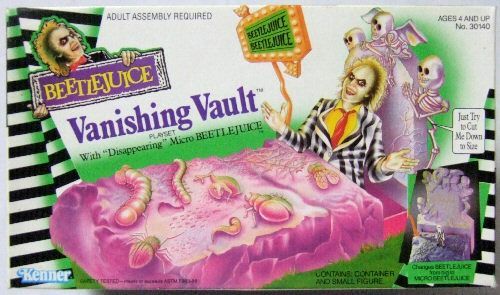 They however, have other plans and engage the services of Beetlejuice to haunt and get rid of them, but none of them had counted on the depressive, goth teenager Lydia. 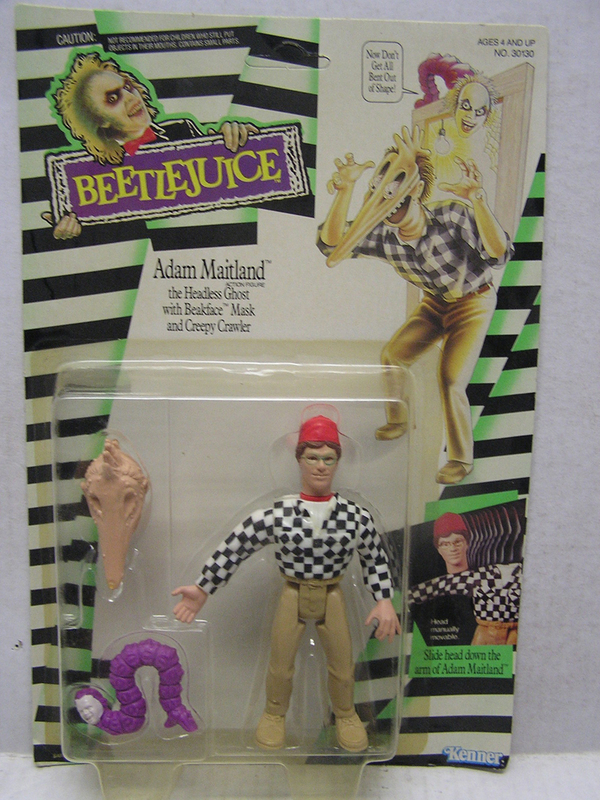 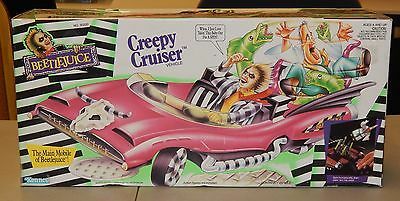 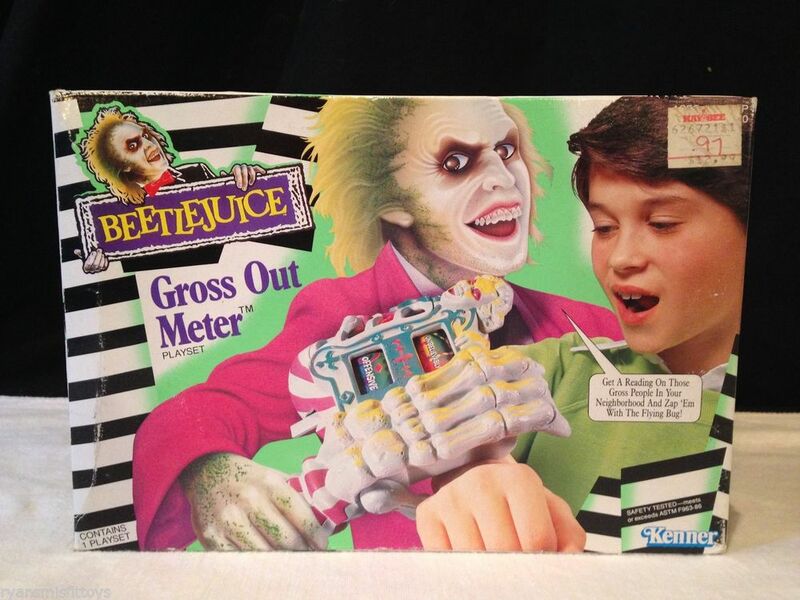 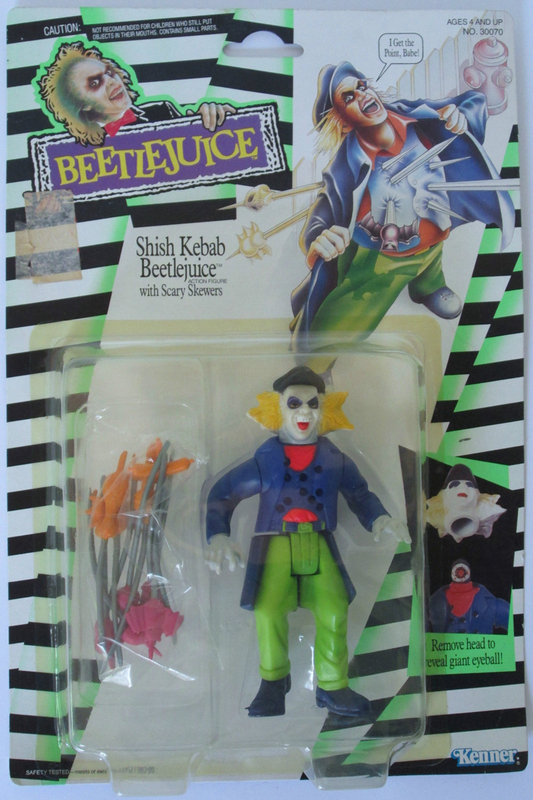 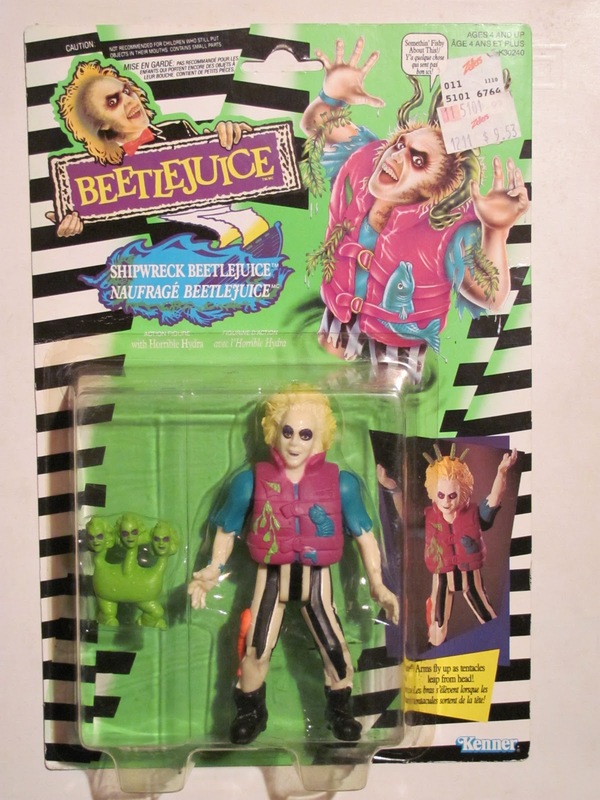 Kenner released a line of Beetlejuice action figures from 1989-1990. but despite this seemingly short run Kenner managed to release several figures as well as a play set and two vehicles as well as several variants. 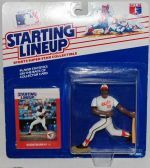 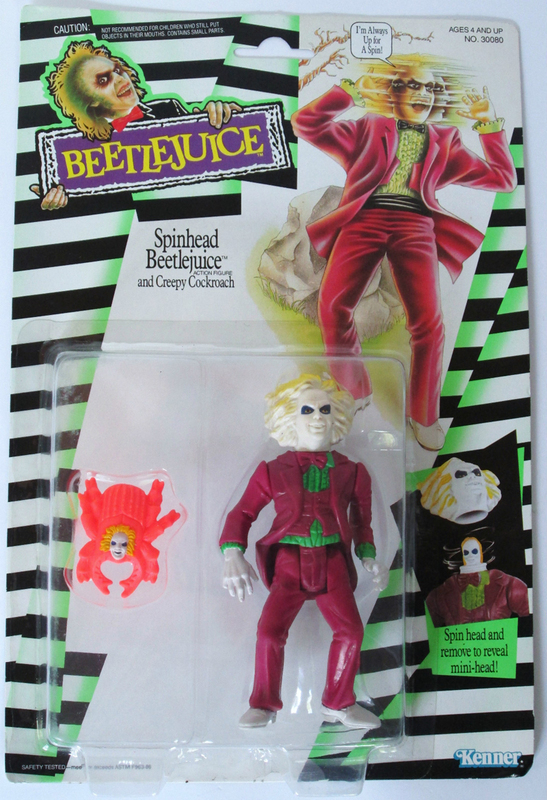 The figures were packaged in white and lime green stripped blister packs with a photo displaying the figures action feature on the bottom left and an artist’s impression of the character on the top right of the card. 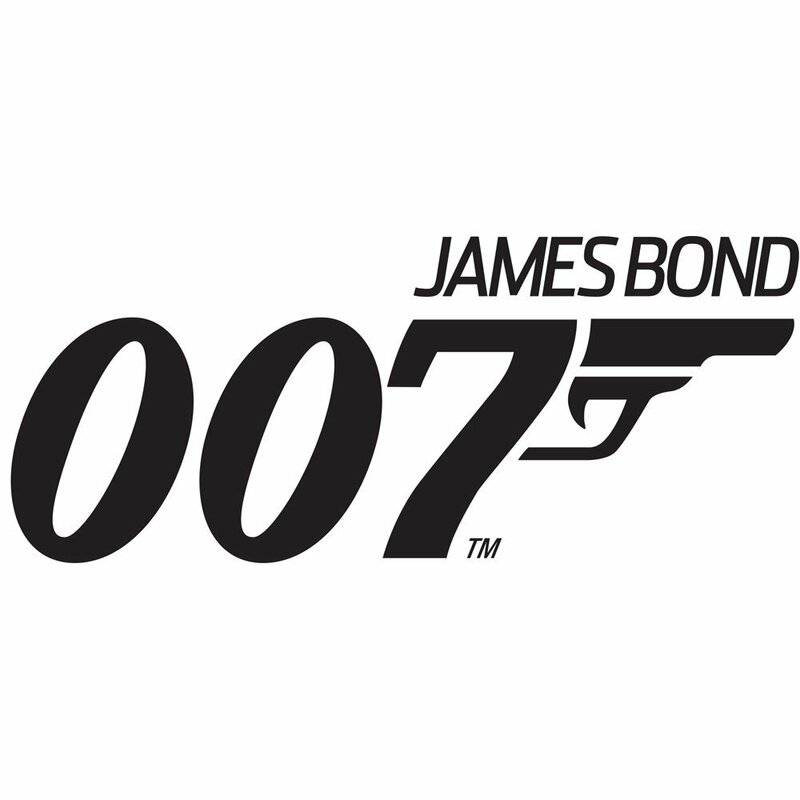 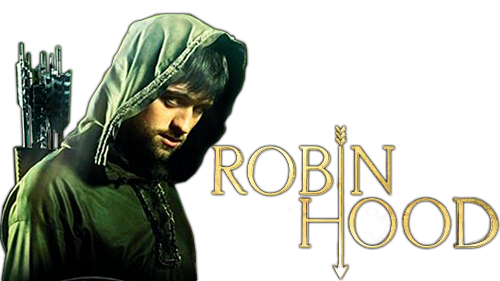 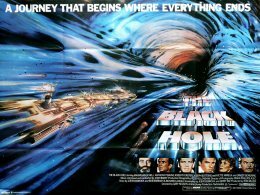 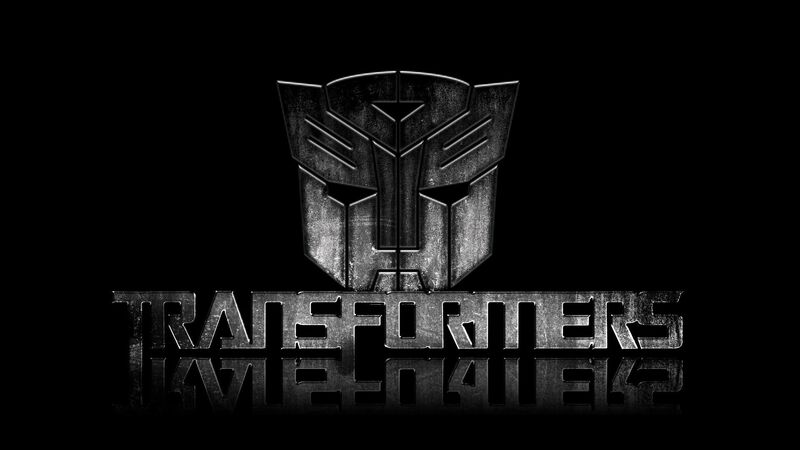 Series one consisted of six figures whereas series two only had 2 figures. 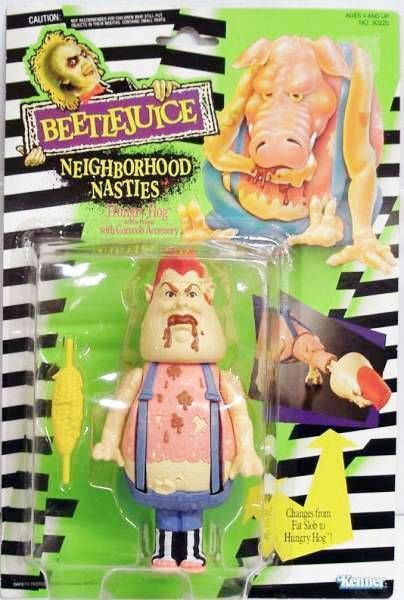 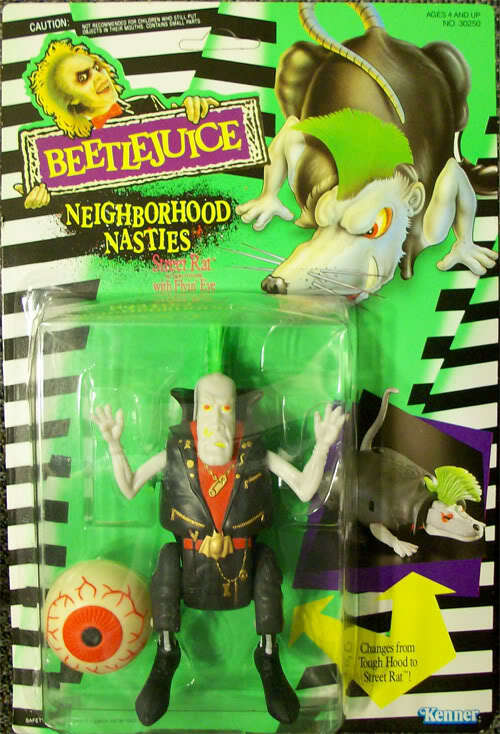 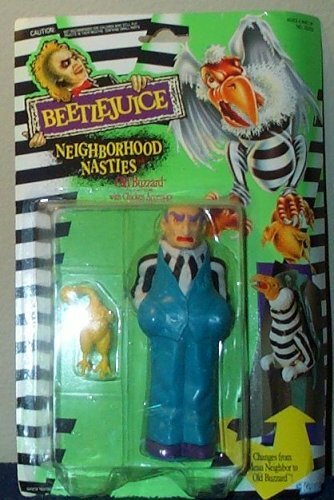 There was also a sub-series of series 2: Neighbourhood Nasties but this figures had no connection to the actual movie and were just an attempt by Kenner to generate some interest in the line. 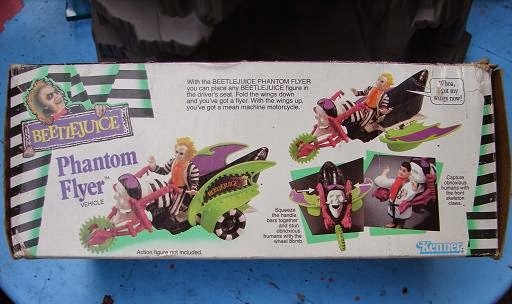 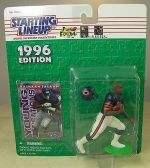 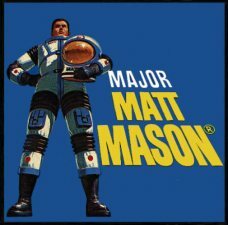 The same was true for the playset and vehicles which were released at about the same time as the series 2 figures. 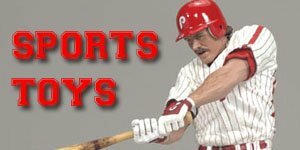 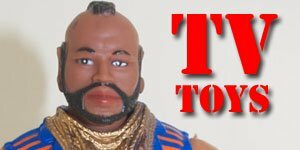 Although these figures were well presented and made the line received very little interest and was soon discountinued and forgotten. 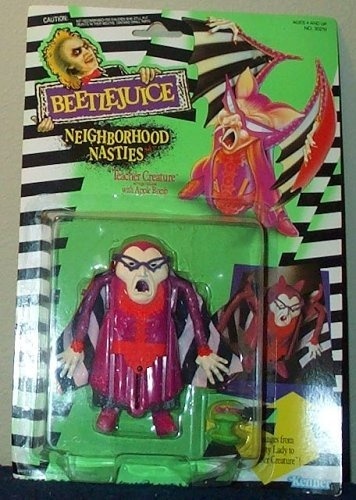 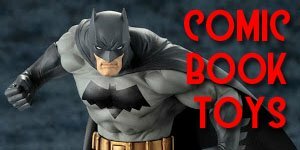 However, with confirmation of a new movie there seems to be renewed interest in these figures. 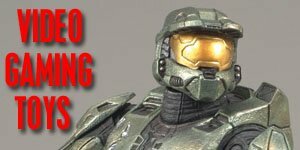 The prices for these remain fairly low and stable currently from $20-$30, but expect this to change when the new movie is released. 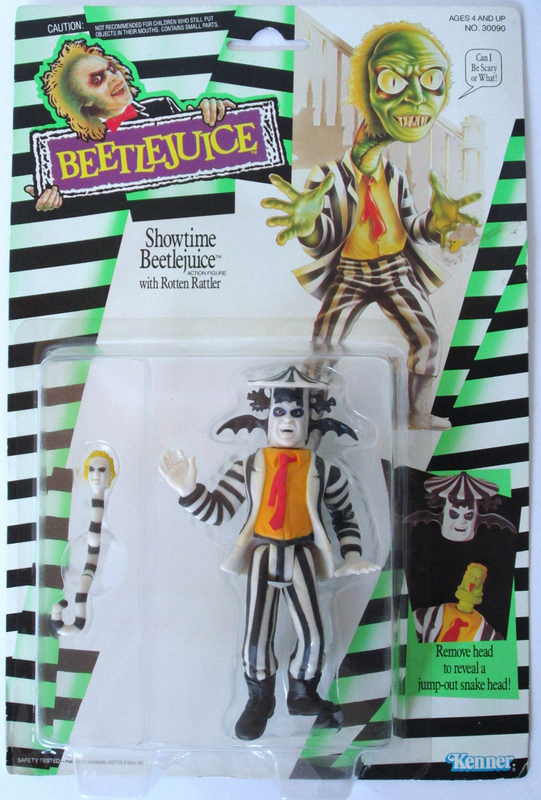 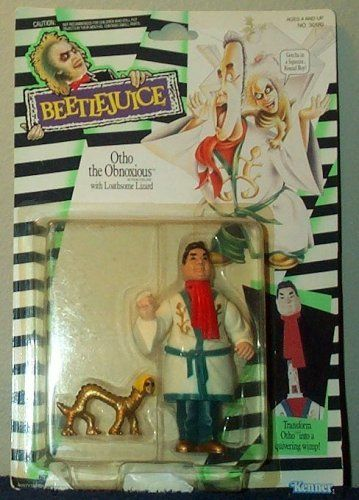 Kenner had planned to release a third series of Beetlejuice action figures based on the animated TV series but due to poor sales and interest in the movie figures this line was cancelled at the prototype stage. 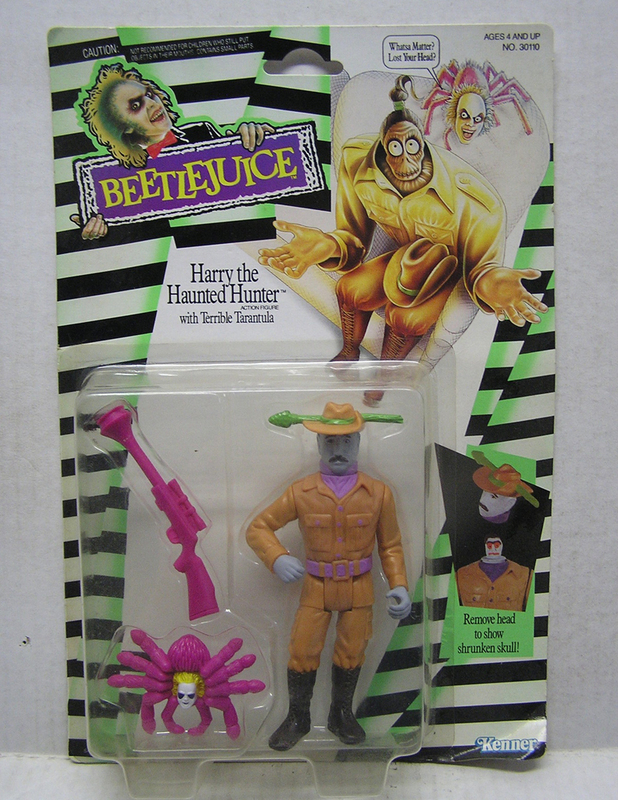 As a result there were approx four different prototype figures produced: Doctor, Pin Head Beetlejuice, Archeologist Beetlejuice and Billy the Kid, and with no clear indication on how many produced these are eagerly sought after by collectors.